New Barilla Whole Grain Pasta Printable Coupon! Great Buy at Walmart! 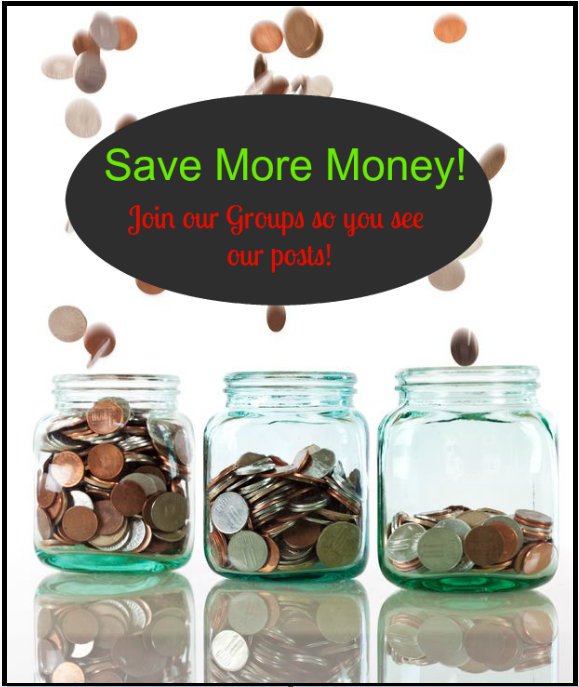 We have a new released coupon ready for you to print! 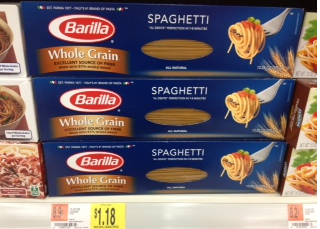 $1.00/2 Barilla Whole Grain Pasta grab this coupon and you can snag these for just $0.53 each! Great stockpile price! Be sure to check out the other Walmart Deals before your head out!